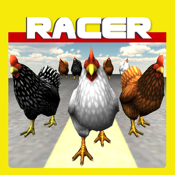 "Chicken Racer" is your perfect choice. "Chicken Racer" is a fully animated animal which is completely game-ready. 최고의 트랙, 최고의 닭 레이서들의 치열한 경쟁. 숨가쁘게 달리고 피하고 뛰어 넘어야 한다. 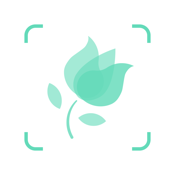 때로는 무너진 트랙을 뛰어넘어야 한다. 새로운 길은 더 빠른 골인지점으로 안내해 줄 것이다. 트랙에서는 오직 스피드 아이템만들 먹어라.